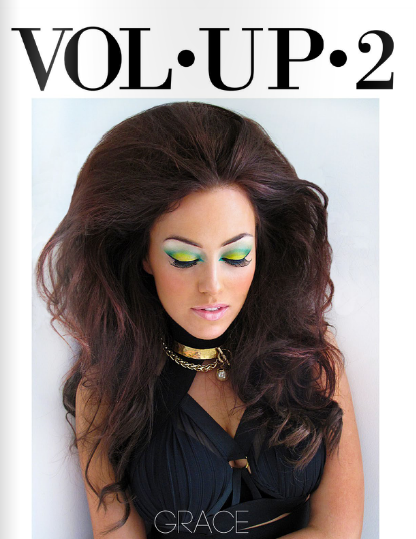 To read past digital issues of VOL•UP•2 for free, please enter your email below! By entering your name and email below, you will be subscribed to the VOL•UP•2 mailing list! If you have already subscribed, entering your information will direct you to Past Issues!